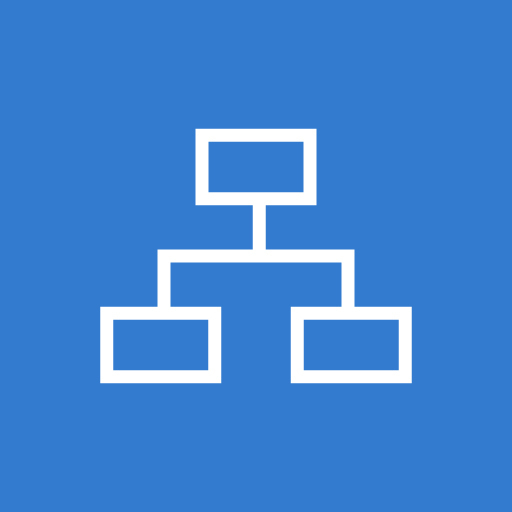 MockFlow SiteMap is the quickest way to create sitemaps and UI flows. 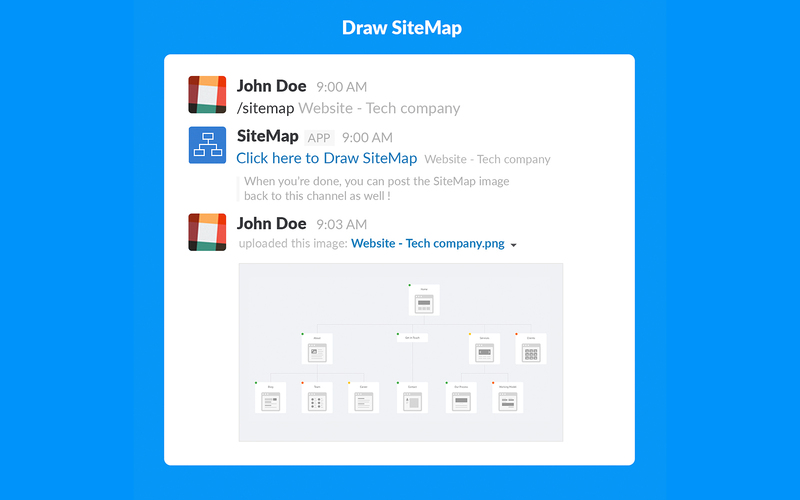 It integrates nicely within your Slack channel.SiteMap provides easy editing tools, gorgeous map themes and instant thumbnails to make fantastic sitemap layouts in no time.After installation, just type /sitemap [name] to launch the SiteMap editor and after creating the layout click on the 'Post to Slack' button to send the SiteMap image directly back to your Slack channelNote: MockFlow SiteMap is a freemium software. It allows 1 free sitemap, for more, paid license can be purchased from within the app. 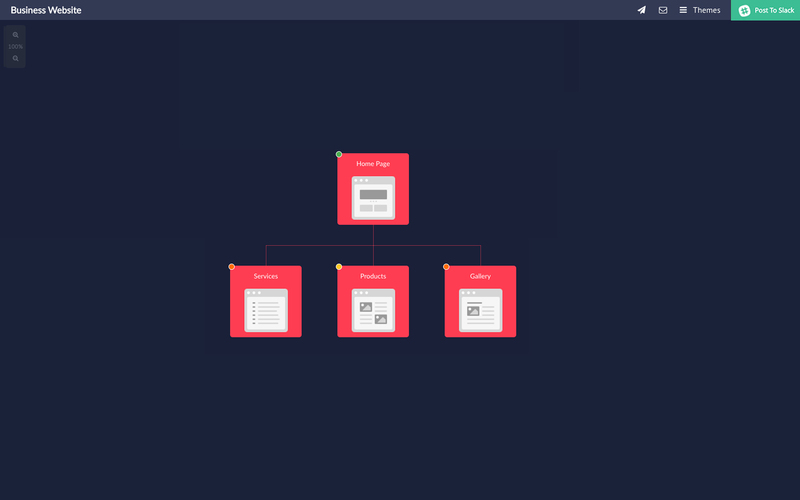 SiteMap will be able to upload files, as well as add, edit, and delete file comments on your behalf.